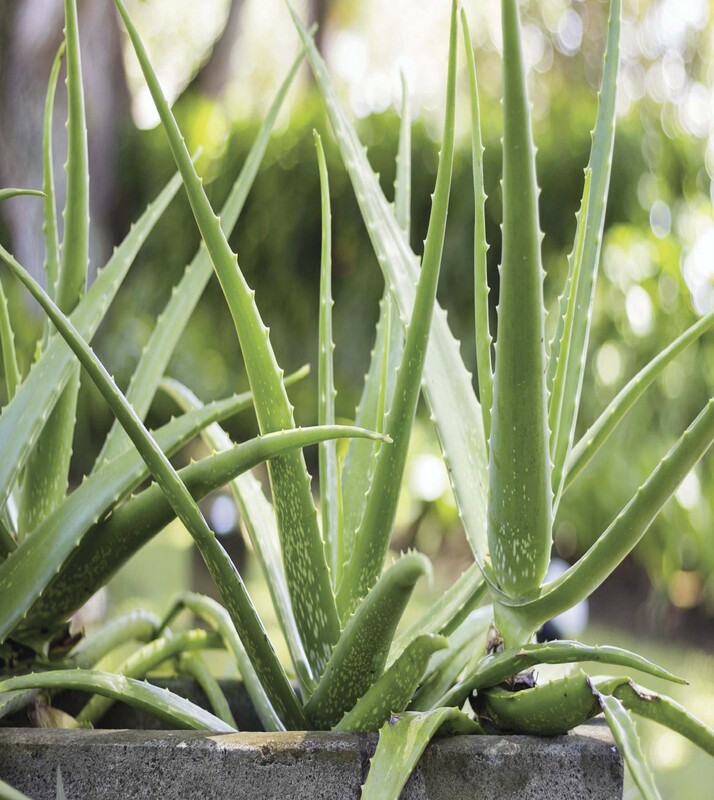 Soothe, nourish and protect your itchy, aching skin with these easy-to-grow herbs. 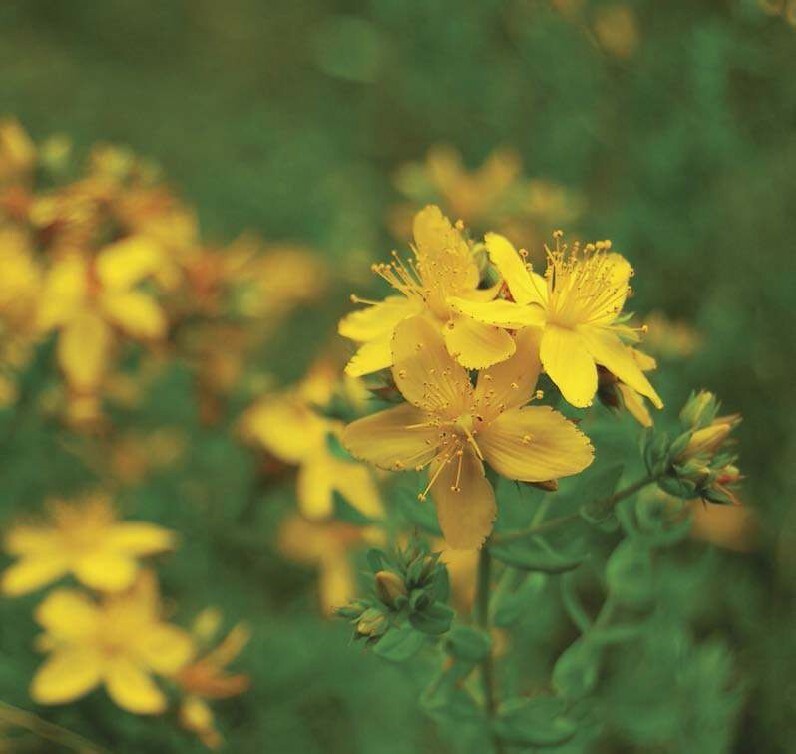 St. John’s wort is a sprawling, leafy herb that has been used to make bloodred oil since the time of ancient Greece. As the largest organ in your body, your skin is exposed to the harshest elements — sun, wind, bug bites, burns — but so often, skin care is overlooked until a problem arises. 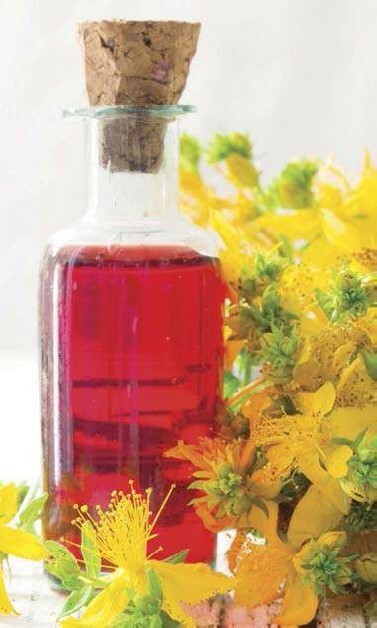 When faced with an itchy rash or sunburn, conditions that affect us all too often, it’s reassuring to know you can turn to the plants growing in your fields and in your house for help. 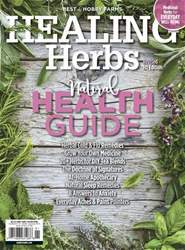 These are some of our favorite herbs for soothing and nourishing the skin, and you’ll probably find something already growing outside your door, waiting to help.